Siberia has been under Russian rule since the late 16th century, similar to the Americans settlement of North America. Treaties placed cast tracts of land under Russian rule. Until the railway was built, travel to and across Siberia was slow and painful. 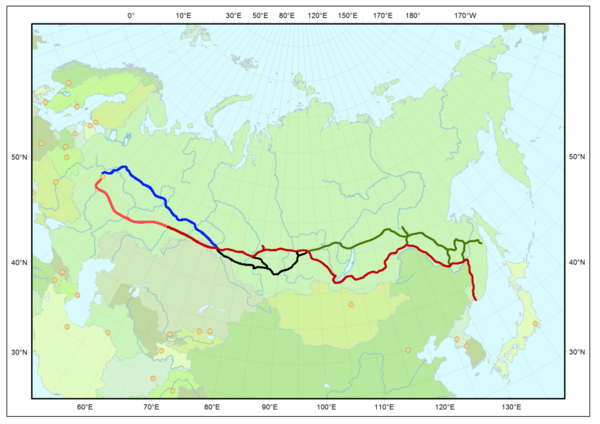 The Great Siberian Railway or Iron Road was one quarter complete in June, 1895. Criminal labor was used with incentives to make the work attractive. 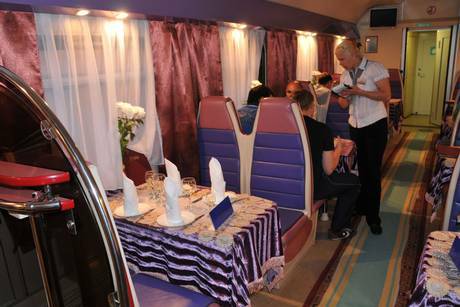 A regulation was made by the Governor-General of Irkutsk so eight months of railway work counted as one year of imprisonment, or hard labor. For exiles, the term requiring them to be registered as peasants was reduced in the proportion of one year for two. For those compelled to live in far Siberia, the term of deportation was shortened by counting one year as two. Of particular interest to me, champagne was shipped in sealed ammunition cars up until World War 2. 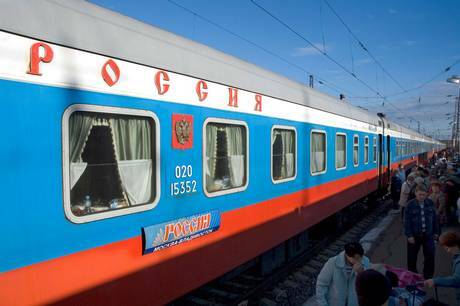 Near Irkutsk, an hour west of Lake Baikal, an entire train was lost. It was waiting on a siding until morning, but when morning came, it had vanished. It turns out the locomotive was run on a few miles and diverted by a few feet of specially laid rails, into a deep hole in the river. The “ammunition cars” were drawn by horses into sidings filled with empty rolling stock awaiting return to Russia, and their identification marks changed. The culprits were a ring of army officers watching its progress since it left Moscow. 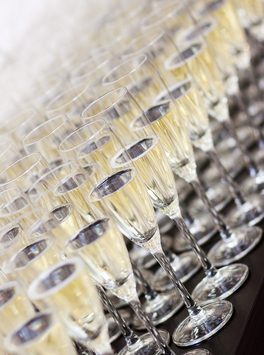 They cleared about 100,000 roubles on seven carloads of champagne that they sold to South Manchuria.